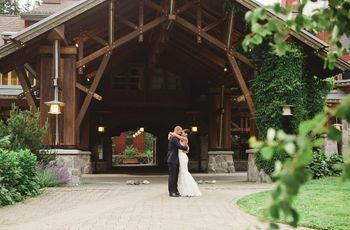 6 Drop Dead Gorgeous Wedding Venues Barrie Couples Will Love | Wedding Ideas ARE YOU A VENDOR? 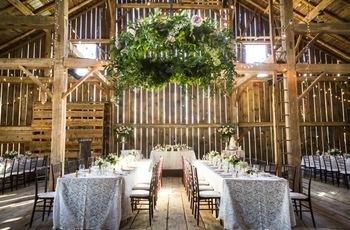 If you’re tying the knot in Barrie, these drop dead gorgeous wedding venues need to be on your radar. 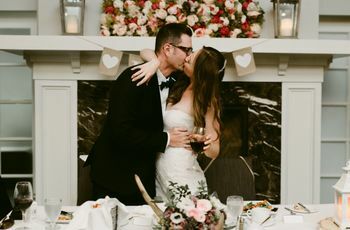 So, you’re on the hunt for a wedding venue in Barrie that’ll take your celebration to the next level? Well, lucky for you, you’ve got plenty of options. The city has art centres, golf courses, restaurants and more available for rental, so you’re bound to find something you love. 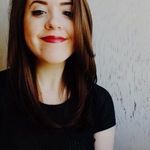 We’ve rounded up our absolute favourites to get your search started. 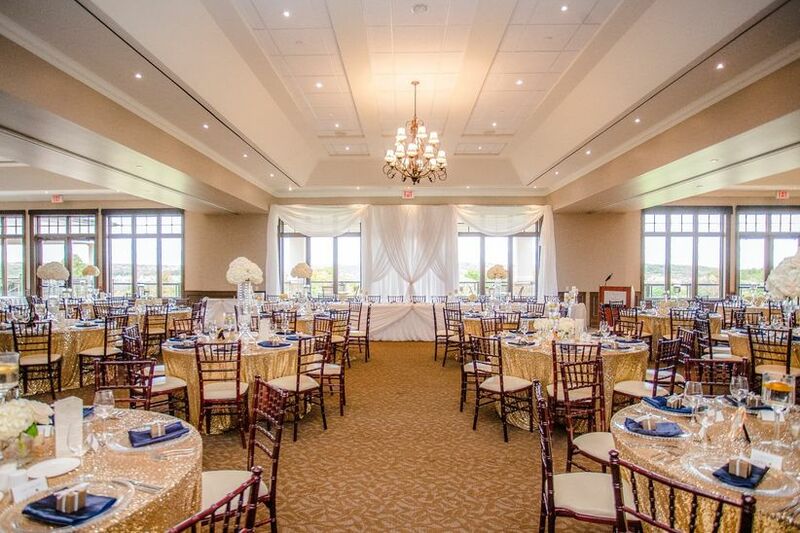 Here are a few drop dead gorgeous wedding venues Barrie couples will love. One of the artsiest wedding venues Barrie has to offer is the Maclaren Art Centre. The public gallery features original architecture from 1917 Carnegie library along with contemporary additions, so it’s the perfect blend of old and new, style-wise. It also has a permanent collection of over 27,000 pieces (meaning you’ll have some pretty awesome built-in wedding decor). Its Carnegie Room is the main space for ceremonies and receptions and features exposed brick, tall ceilings and massive windows. You can also use the great outdoors for your ceremony if you’d rather be surrounded by flora and fauna when you say your wedding vows. 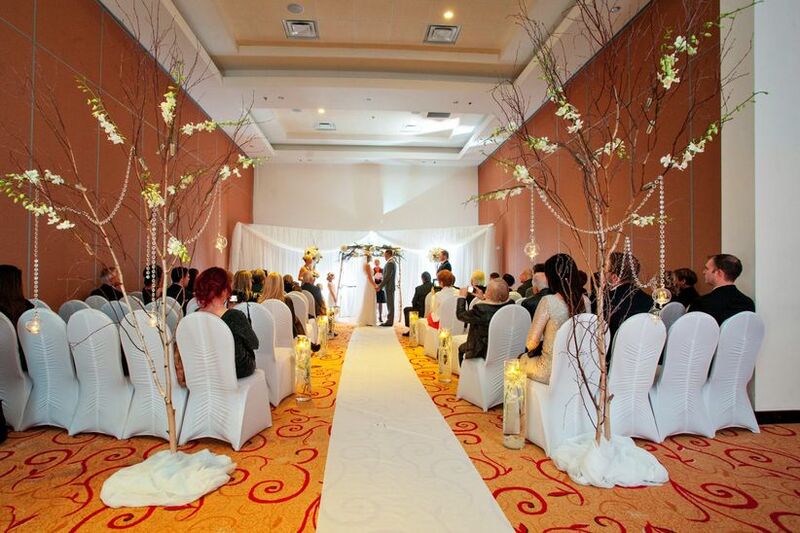 In the market for an elegant, modern wedding venue in Barrie? 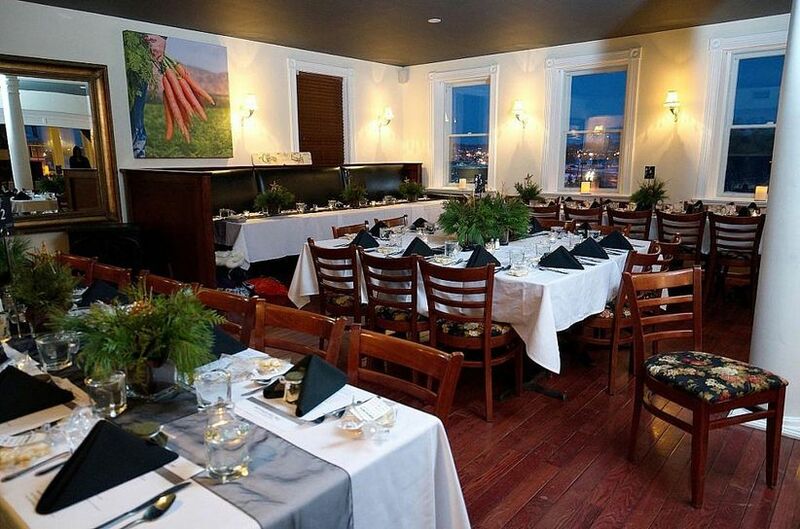 The Liberty North may be the perfect spot for your celebration. Its JAVA Ballroom is a 6,000 square-foot blank slate that can easily be transformed to fit your wedding theme. If you’d prefer to have an open-air ceremony, there’s also an outdoor space available (perfect for summer events). Bonus: it can take care of all your tables, linens and other rentals so that you don’t have to seek out additional vendors. Innisbrook Golf Course is more than just a place to get your putt on - it also makes for a great wedding venue. Head past the manicured green and you’ll find a gorgeous clubhouse with all the bells and whistles. 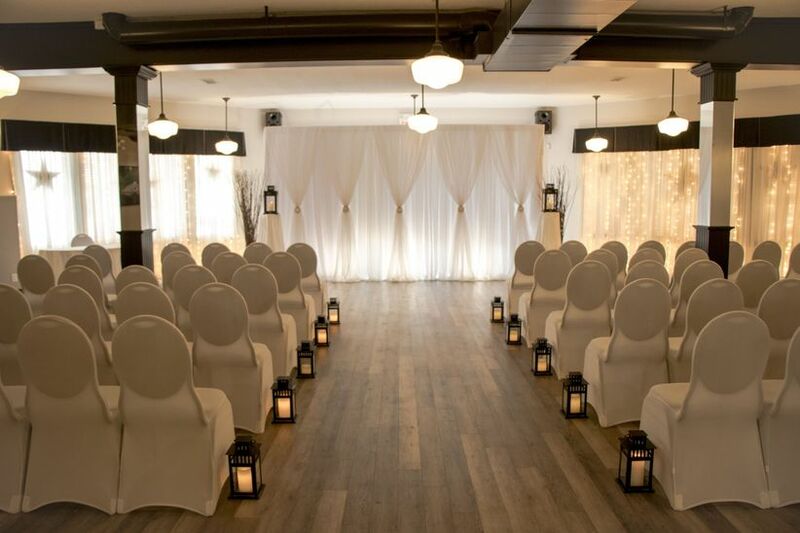 Its two indoor function spaces are a blend of rustic-chic and modern, with wood-heavy decor and contemporary fixtures - perfect for your ceremony and/or reception. You can also make use of the grounds if you love the idea of an outdoor wedding. 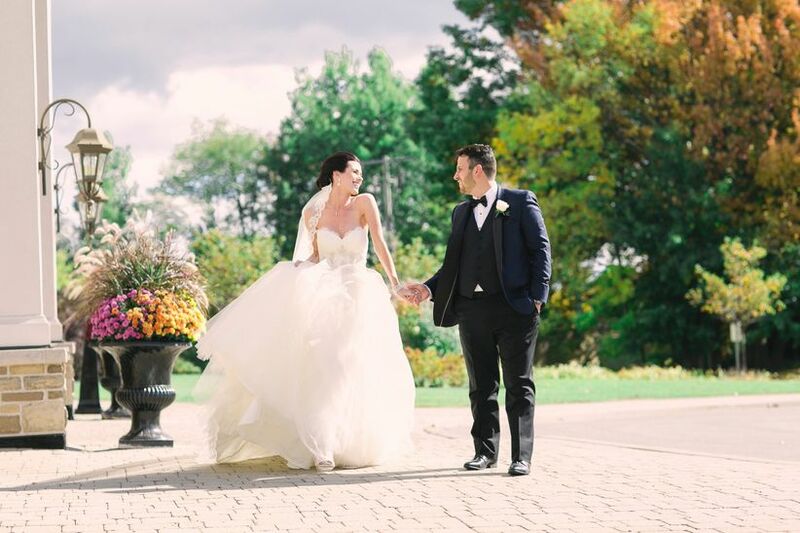 Another solid wedding venue Barrie golf fans – and just lovers of pretty places – will fall head-over-heels for is the Barrie Country Club. 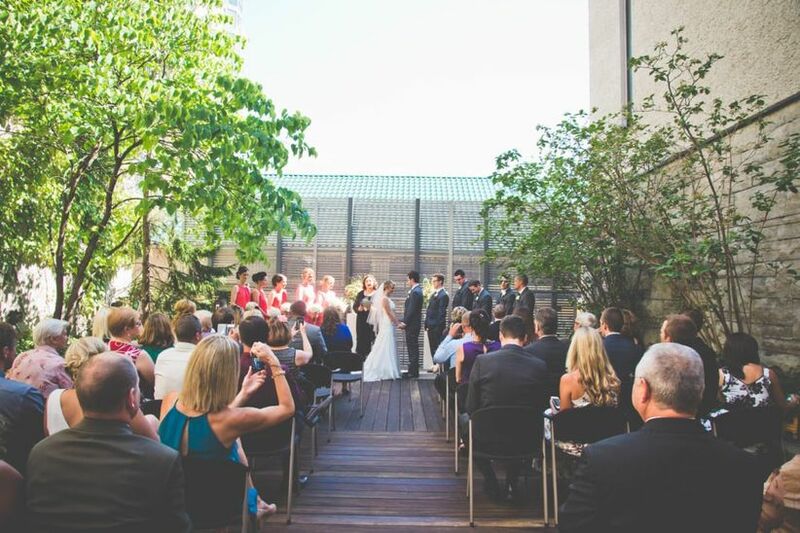 Its outdoor garden is the ideal spot for a summer ceremony while its Trillium Room can be used year-round for both ceremonies and receptions. So far as decor is concerned, it definitely errs on the elegant side, so it’s a great choice for a more sophisticated soiree. 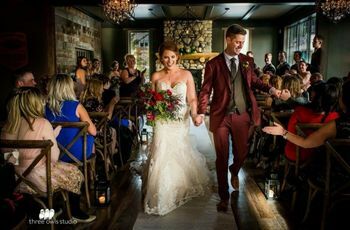 If you’ve been dreaming of hosting a restaurant wedding, The Farmhouse needs to be on your radar. The eatery specializes in farm fresh eats and has a rustic vibe, making perfect for couples who love that shabby-chic feel. It has small function rooms, massive dining spaces and semi-private areas - so you can really make it work for a wedding of any style and size. 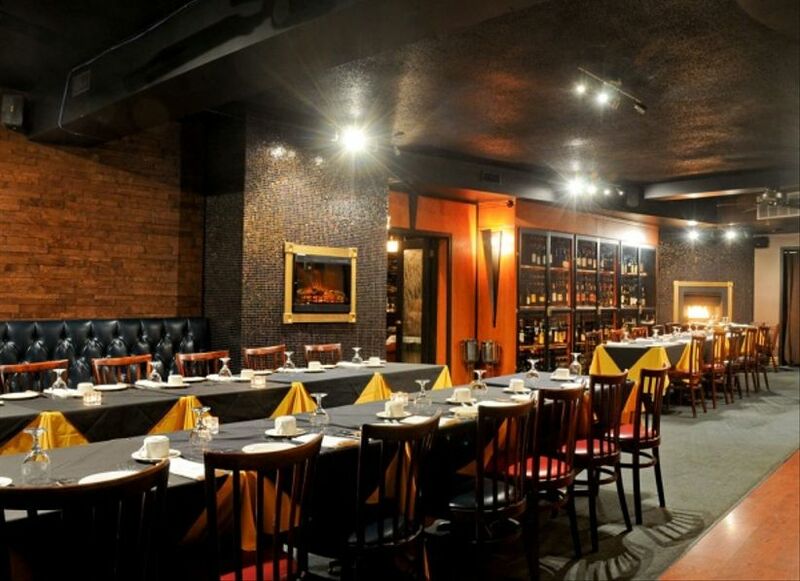 Another great option for foodies is the Town & Country Steakhouse. It has a sleek rustic-meets-industrial interior and is pretty stylish on its own, so you won’t need to invest all of your wedding bucks in decor. Keep in mind that its maximum capacity is less than 100, meaning you won’t want to go too crazy with your invitations.